A small lava lake is active inside the volcano's summit crater. Vigorous degassing produces violent convection and occasional explosions that eject liquid lava spatter outside the inner pit crater. 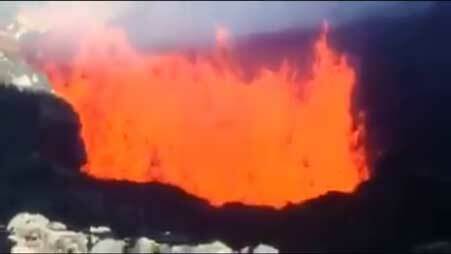 SERNAGEOM mentions that the volcano's activity had increased to moderately high levels during the past days, as the lava lake lavel had risen and ejections become visible from its lower flanks.  Access has been limited to within 1 km from the summit as the activity could again quickly increase to a paroxysm (lava fountaining phase) as it had last done on 3 March 2015. The most recent activity phase began in late 2015. Seismic activity began to gradually increase until 6 February, when it jumped suddenly, triggering a raise in volcanic alert level to yellow. This was followed by the onset of weak, but continuous eruptive activity (ash emissions, small explosions) observed from the summit vents. Seismic and visible eruptive activity increased further during the first days of March, but then dropped again to very low levels. After 3 March, only very sporadic explosions were seen occurring, but a survey showed that this was likely due to obstruction of the upper conduit with fresh debris. Vent-clearing explosions must have occurred later during March and given way to the magma column to rise to its current levels near the rims of the inner crater. Fresh ballistic ejecta from hot lava bombs were seen on the upper, snow-covered flanks of the volcano; some of them had caused small melt-water floods.